Gossip Stone: Is Open World the Way to Go? Since seeing the new footage of Zelda Wii U, I (like the majority of fans) was completely overwhelmed with excitement. Graphically, I felt it looked incredible, and the whole “is Link a girl?” speculation following the initial trailer was completely awesome. The buzz it created was just tremendous. 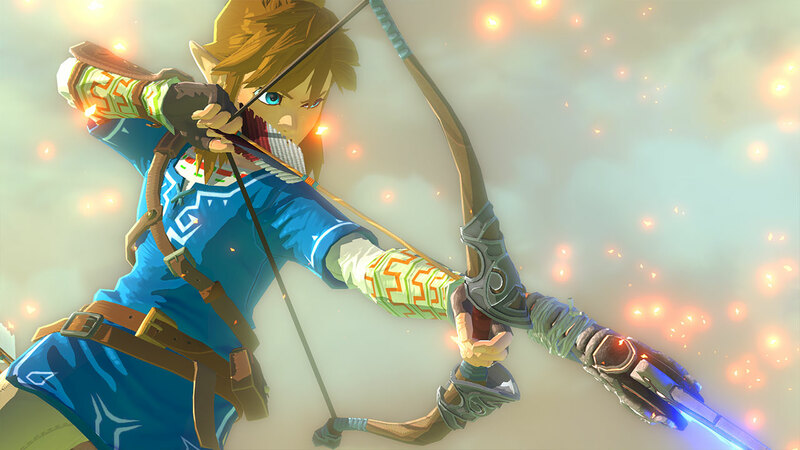 Everything a new Zelda title should be giving us. Amongst all of the anticipation, the thing that intrigued me the most was the announcement that this upcoming Zelda title will be of an open world format. Being a long-term fan I understand that this is a huge step for Nintendo to make. It breaks the trend of pretty much all of the previous games in the series, in the modern era at least. Needless to say, it’s a bold and decisive move to take the series to the next level. The question is, will it work? Personally, I would trust Nintendo and Shigeru Miyamoto with my mortgage. So if they feel this is the direction they want to take the series, I for one would not be opposed. They certainly haven’t let us down so far. However, the argument is exactly that. With games such as Skyward Sword and Majora’s Mask, both fantastic titles in their own right, being completely linear in format, do Nintendo already have the right formula here? Zelda Wii U is scheduled to be released this year and there will only be more excitement, speculation, trailers and teasers coming our way. I wonder if the Zelda fans around the world are as trusting as I am with our beloved franchise, or are they not yet ready for change. Either way, we all have the imminent grind that will occur in the new open world Hyrule to look forward to. How do you feel about the next game in the series being open world? What aspects of the game will change? Will you miss the linear format of previous games? Is there a limit to how good a game could be in the linear format? Let us know in the comments below.